Nutrient stewardship efforts in the U.S. currently focus on a few very specific geographic regions of the country. The now-settled Des Moines Water Works case put Iowa’s issues with nitrogen leaching through tile drainage front and center, while 2014’s wayward floating algal bloom that found its way into the Ohio city of Toledo’s municipal water intake shined a light on phosphorus run-off in that region. That’s not to mention the ongoing hypoxia fights at the mouth of the Mississippi River in the Gulf and in the Chesapeake Bay watershed. In the interest of this article, we’ll focus exclusively on the Iowa and Western Lake Erie Basin (WLEB) regions, where recent farming operations have borne the brunt of negative mainstream media coverage. In late February a group of ag and conservation stakeholders (CF Industries and Iowa Natural Resources Conservation Service [NRCS] being just two of the 30-plus involved) decided an education and outreach push was needed around the 4R nutrient stewardship program in the Hawkeye State. 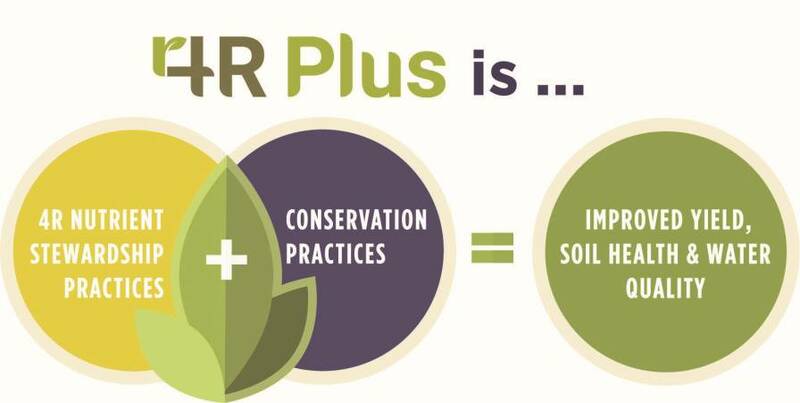 Enter the 4R Plus Nutrient and Conservation Stewardship Program. “There’s a great piece (in the program) to help educate the retailers on the 4Rs. And we get that, if you’re a crop advisor in this business, you’re likely already aware of the 4Rs. 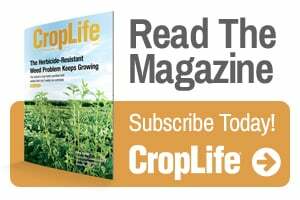 But sometimes there’s new information we need to share, so it fits hand-in-hand,” Carrie Vollmer-Sanders, Nutrient Strategy Manager-North America Agriculture, The Nature Conservancy, says. Vollmer-Sanders, stationed in Angola, IN, in the heart of the WLEB, also works on nutrient stewardship issues in Iowa and around the country. She says the new program can provide a spark for service providers looking to start that conversation with grower-customers around nutrient stewardship on their lands. 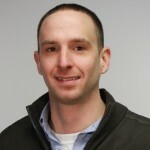 Recent research by The Fertilizer Institute (TFI) shows that growers are increasingly having these conversations around conservation practices with the ag service provider. You can bet the first question they want to know is, “How much?” As in, how much is this going to cost me? There’s been a concerted effort from nearly all parties in agriculture to try and diminish the amount of fall fertilizer application that goes on. Those efforts, generally speaking, have moved the needle, with more talk of spring, or split, application and spoon-feeding nutrients ubiquitous among industry types. Still, the very way that we do business in agriculture — wanting to get that seed in the ground as soon as possible in order to avoid yield losses — makes across-the-board spring application somewhat of a pipe dream. In her region Vollmer-Sanders sees a glimmer of hope. Although a recent nationwide TFI survey showed that shockingly around 70% of growers are somehow still unaware of 4R nutrient stewardship, she believes that number would be much lower if she surveyed many of the growers they work with in the WLEB. At the center of all this, as Vollmer-Sanders again confirms, is the ag service provider.